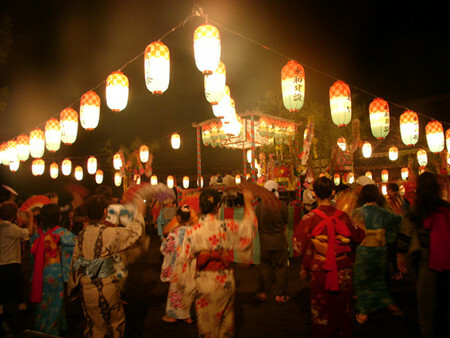 Bon Festival (Obon or Bon) is a Japanese Buddhist festival, and it’s one of the most important events in Japan. It’s mostly celebrated between August 13th to 16th, when families and relatives get together to welcome their ancestors’ spirits. People clean their houses and offer food to their ancestors. 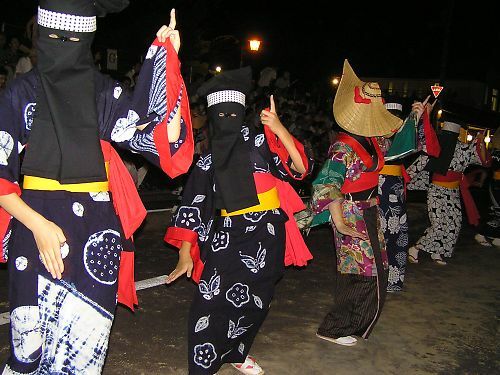 The fun part of this festival is Bon Odori, which means Bon dance. By dancing around a Japanese drum with cheerful music, people express their gratitude toward their ancestors. Music for this dance is usually lively and not always traditional ones. There are anime songs specially made for Bon Odori too!